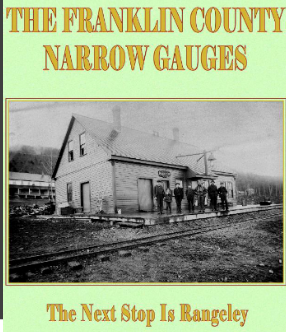 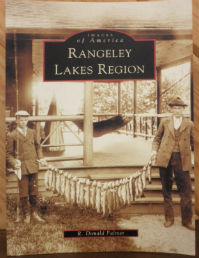 The release of The Franklin County Narrow Gauges, The Next Stop Is Kingfield, an in-depth historical perspective by Guy Rioux, published by Dan Rand Publishing and is available for sale here. 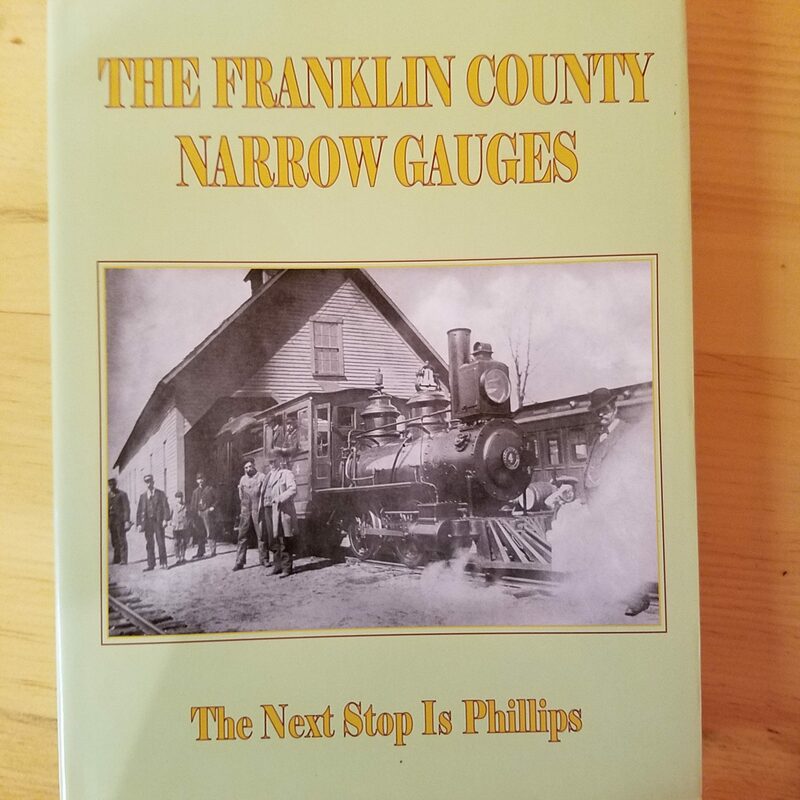 This volume details Kingfield. 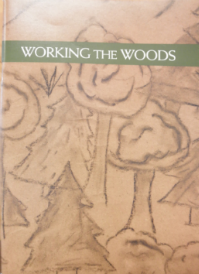 Guy generously donates 100% of the profit from his books sold at the Maine Forestry Museum.